I love the Star Wars movies, and I love Star Wars Lego. 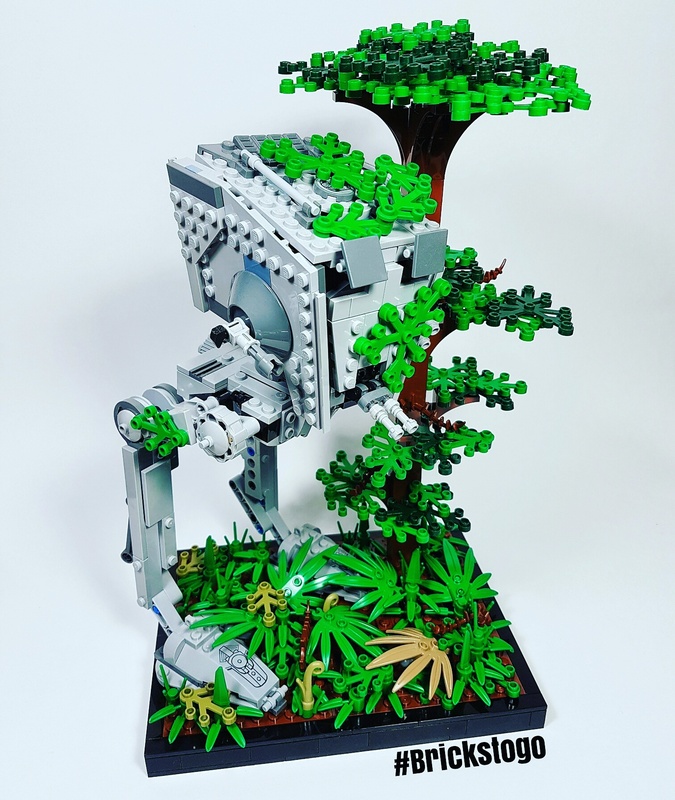 It’s the best of both worlds for me as a Lego hobbyist, because I can create awesome scenes, like this abandoned Lego Star Wars vehicle MOC. One of the greatest things about Lego, is that you can create absolutely anything you want! The only limit with Lego, is your imagination (and sometimes your wallet!). Anything can be built out of Lego, which is what makes this building toy so unbelievable. Challenge yourself with your next build, and try to use a favorite Lego set as the foundation. Create a scene from a movie, or design one of your own, the possibilities are endless! You never know what you might come up with once you start piecing the bricks together. If you like this creation, or have any questions or comments, please leave a comment below! I love hearing from the community, and would love to know what you have to say! Lego Halloween House – Trick or Treat?